HOLLYWOOD (Herald de Paris) – Actor, director, author, singer William Shatner is best known for his roles on Boston Legal and Star Trek. He is one of the most recognizable stars working today. His distinctive voice and cadence has been the subject of many imitations, spoofs, and parodies—all contributing to his status as a pop icon and endearing him to his fans. In addition to being an Emmy Award-winning actor, he has also written numerous books, directed several projects, and even recorded a few albums. In 1956, Shatner made his Broadway debut in Tamburlaine the Great, which was directed by Guthrie. He also found work in the emerging medium of television, appearing on such shows as the Goodyear Television Playhouse, Studio One, and Playhouse 90. Playing one of the title characters, he made his film debut in 1958′s The Brothers Karamazov with Yul Brynner. In 1961, William had a small part in the Holocaust drama Judgment at Nuremberg (1961), playing an army captain. He had a lead part in The Intruder (1962) as a racist who fought against school integration. For the rest of the bio and the interview, please visit the Herald de Paris website! 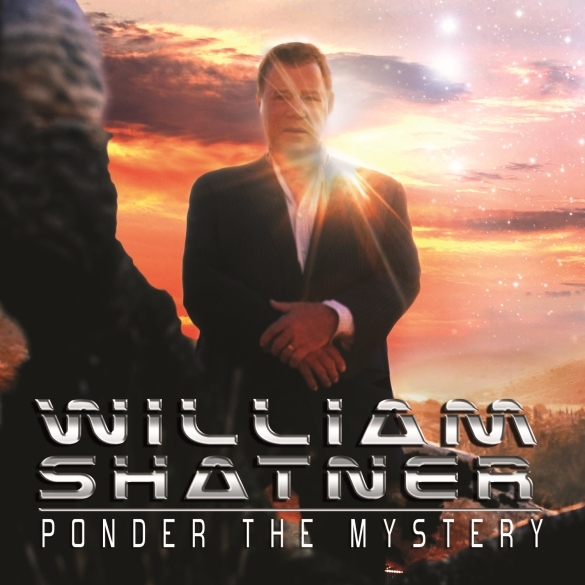 This entry was posted on Monday, September 23rd, 2013 at 22:42	and posted in Interview, William Shatner. You can follow any responses to this entry through the RSS 2.0 feed.